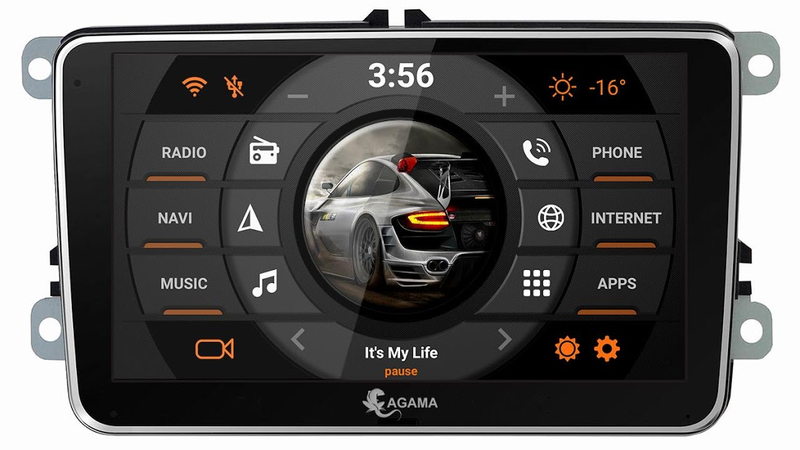 Never before was the multimedia control in your car so comfortable. Meet the new car launcher AGAMA. 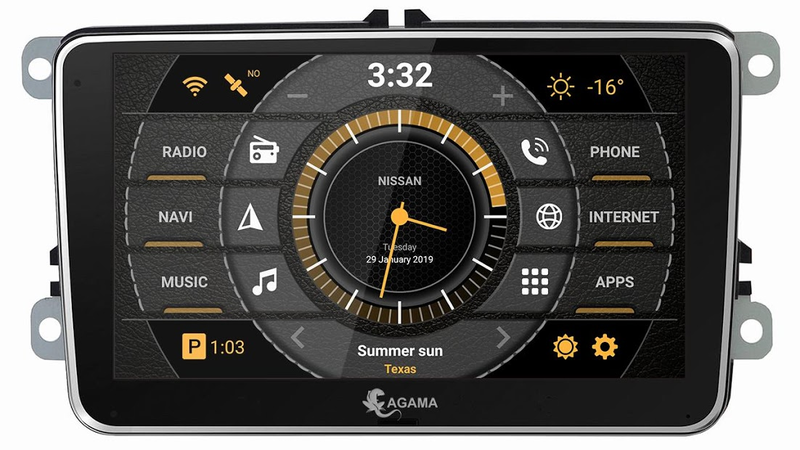 All the most useful features and necessary information are just a click away. 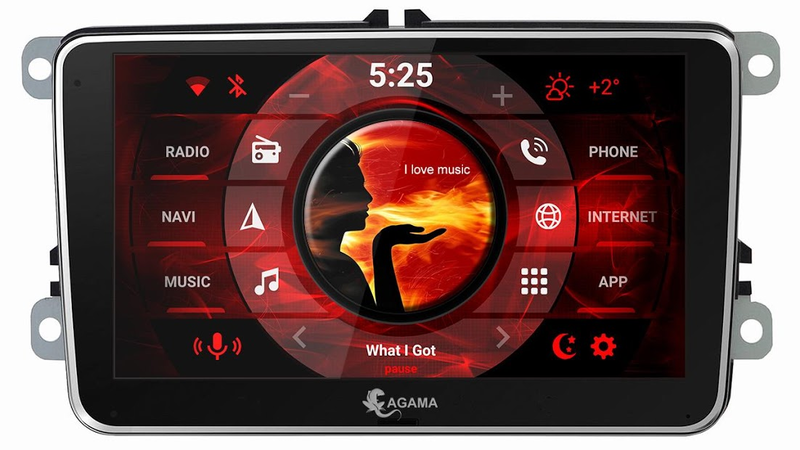 The simple clean design and easy control will not interfere with the flexibility of the settings. 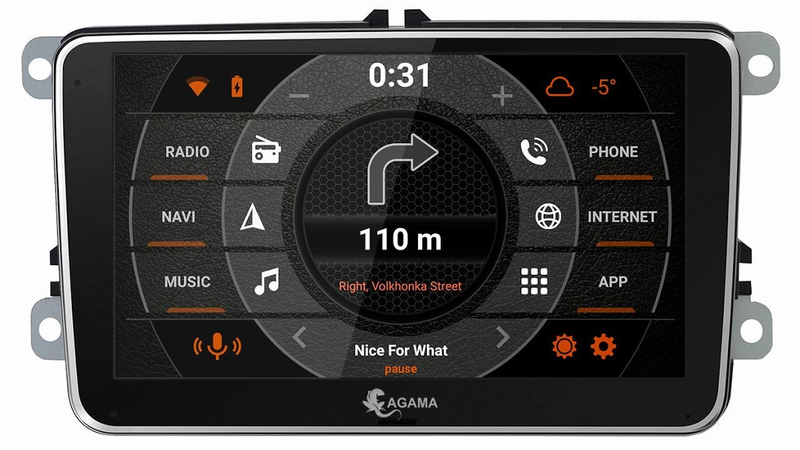 AGAMA varies depending on the interior of the car and your mood, but it always remains an elegant and reliable interface that connects the driver and the car. 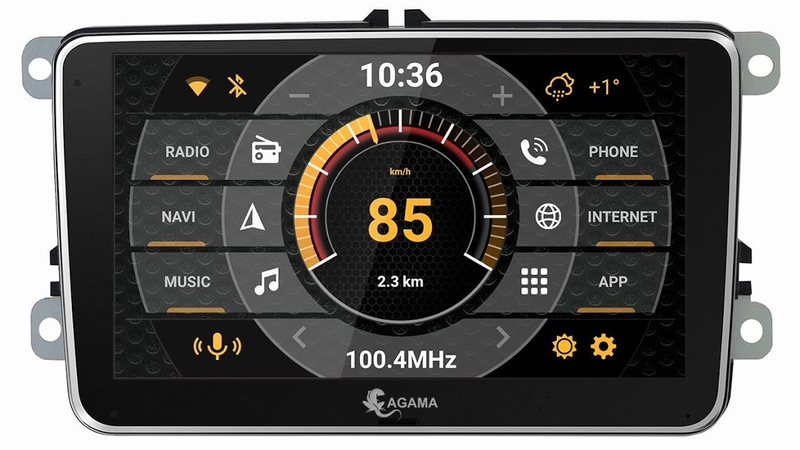 AGAMA Car Launcher - your freedom to control! 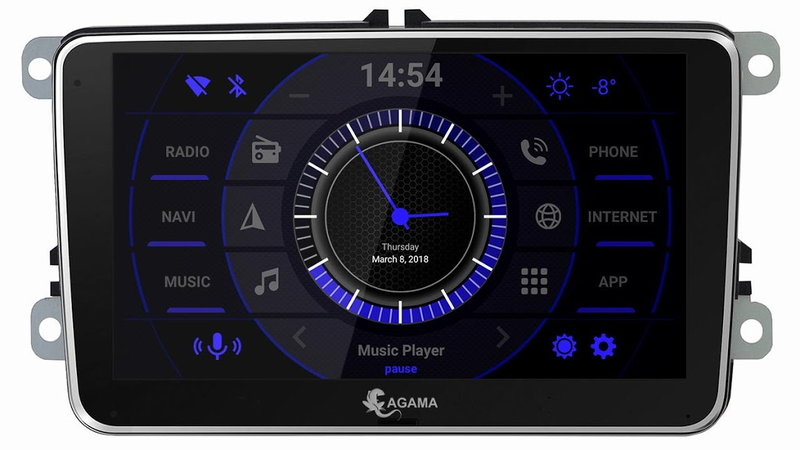 The AGAMA Car Launcher is intended for use in dashboard units and audio systems working on the Android operating system, as well as for Android phones and tablets for use in a car. The application is distributed with a free 30-day trial period. To activate the application, you must purchase the full version.